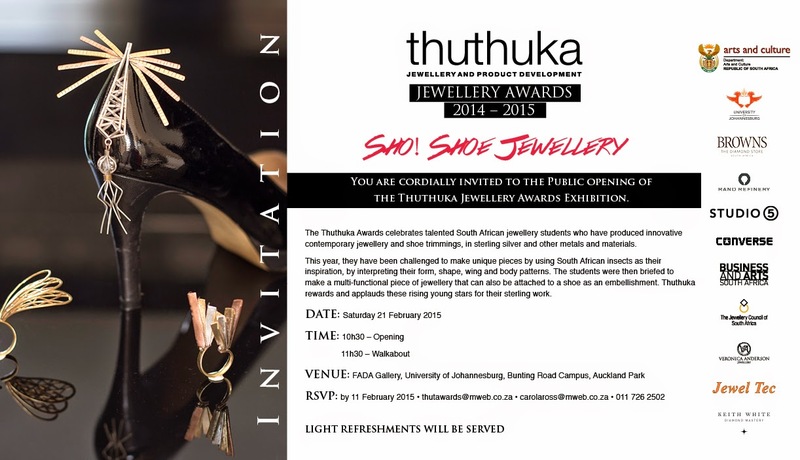 Thuthuka Jewellery Awards 2014 -15: Sho! 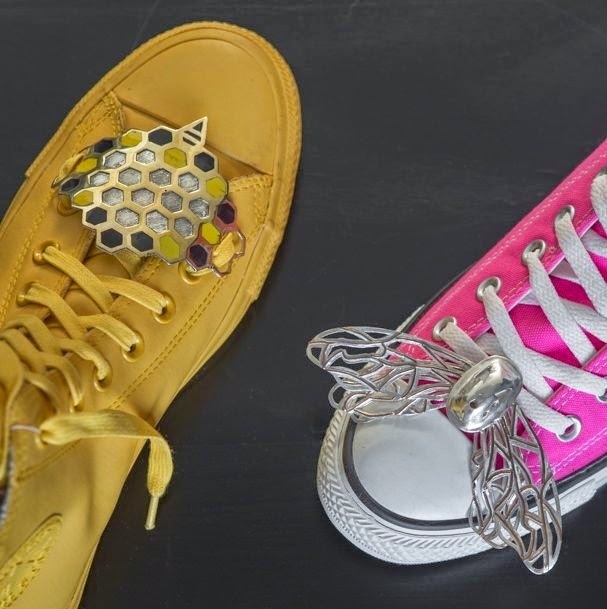 Shoe Jewellery. FADA Gallery; Bunting Road Campus, University of Johannesburg. Adjudication for the 2014 Thuthuka Jewellery Awards for young aspirant contemporary jewellers is completed. The competition, in its seventh year, is supported by the partnership between the Department of Arts and Culture and the Thuthuka Jewellery Development Programme. The intention of the Thuthuka Jewellery Awards is to showcase the best of South Africa’s young up and coming jewellery designers, who are learning jewellery making skills at community jewellery schools or at tertiary jewellery design departments, and who have had the additional advantage of having been mentored in contemporary design through the Thuthuka Jewellery mentorship programme. 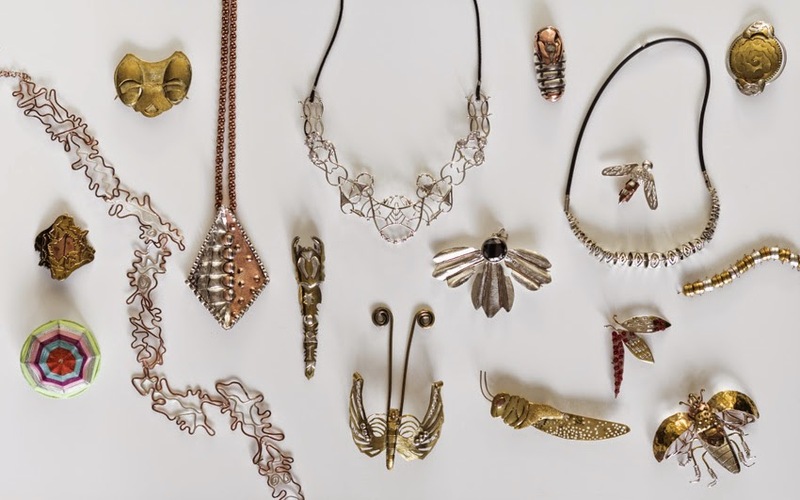 With a high number of entries from jewellery design students across four provinces in South Africa, the Thuthuka Jewellery Awards is established as the industry benchmark for innovation and excellence in the design of contemporary handmade jewellery . 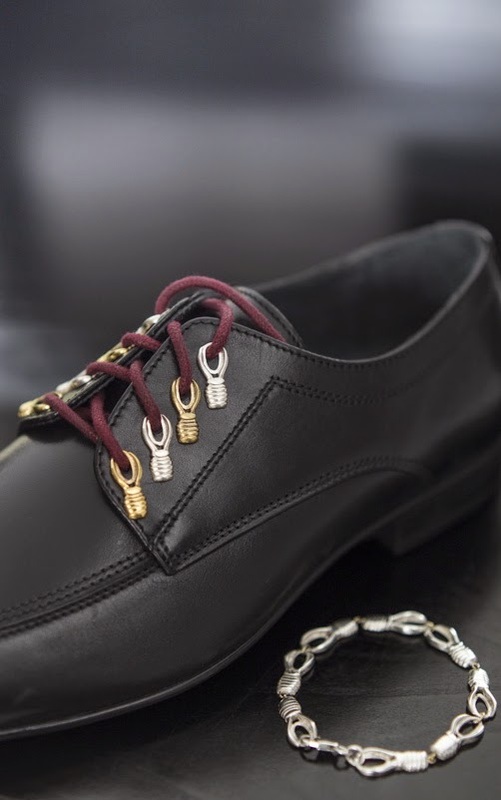 The 2014 competition focused on the fashion industry and in particular on accessories, in this instance shoes, aptly captured in the theme ‘Sho! 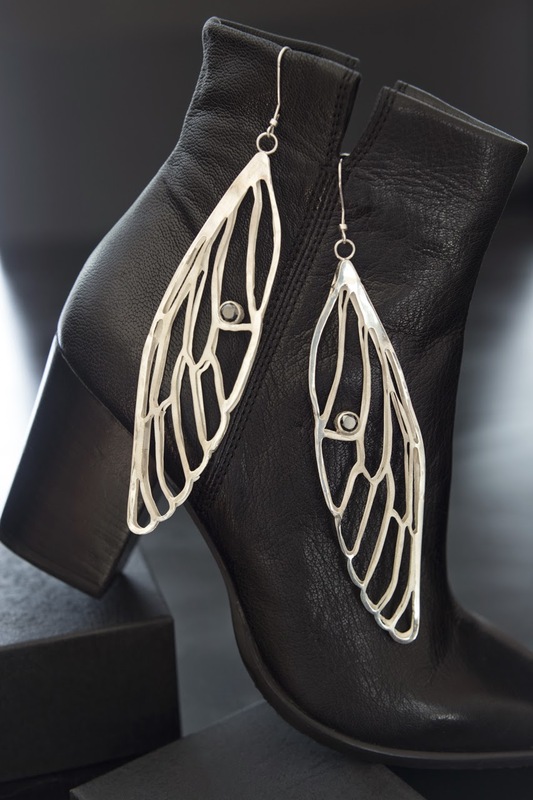 Shoe Jewellery?’ Students have been challenged to construct multifunctional contemporary pieces inspired by the South African insect. 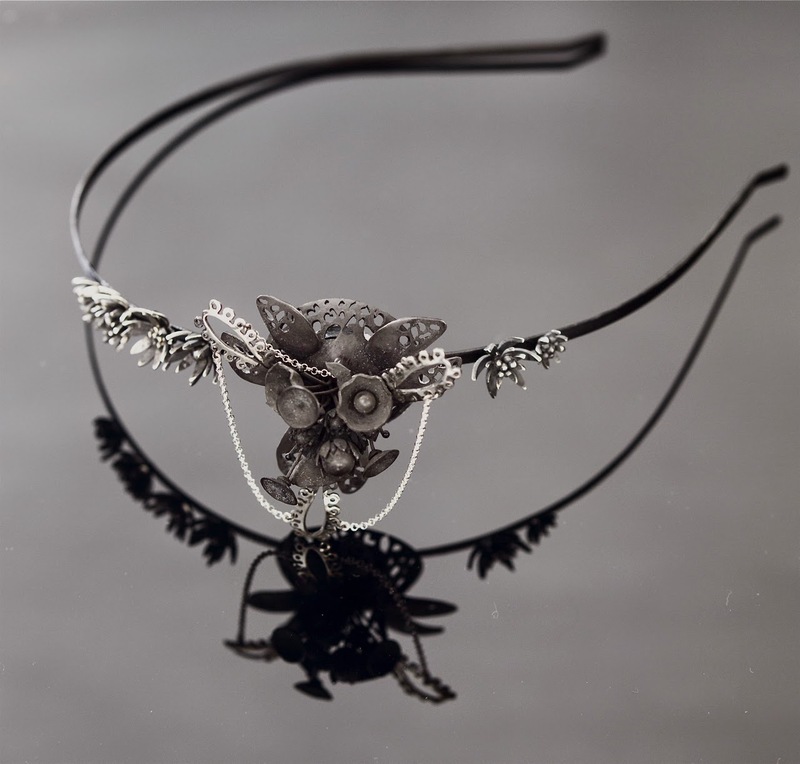 Entrants were judged on how they interpreted the natural shapes, textures and unique patterning of insects and translated these into multifunctional jewellery pieces that can double up as shoe trimming, beautiful jewellery or hair accessories. According to Ross, the competition is aimed at providing a platform for student jewellers to have their work professionally showcased. 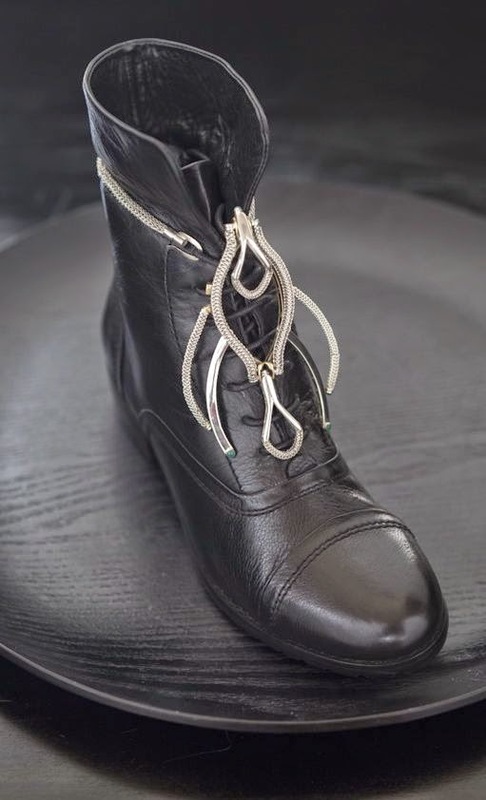 The competition theme in the past has been aligned to practical design-related industry sectors such as homeware, tableware, lighting and now, fashion. The intention is that this additional experience could ultimately broaden their employment opportunities. The exposure through the annual Thuthuka Awards exhibition also benefits entrants in building an industry profile and public interest in their work. 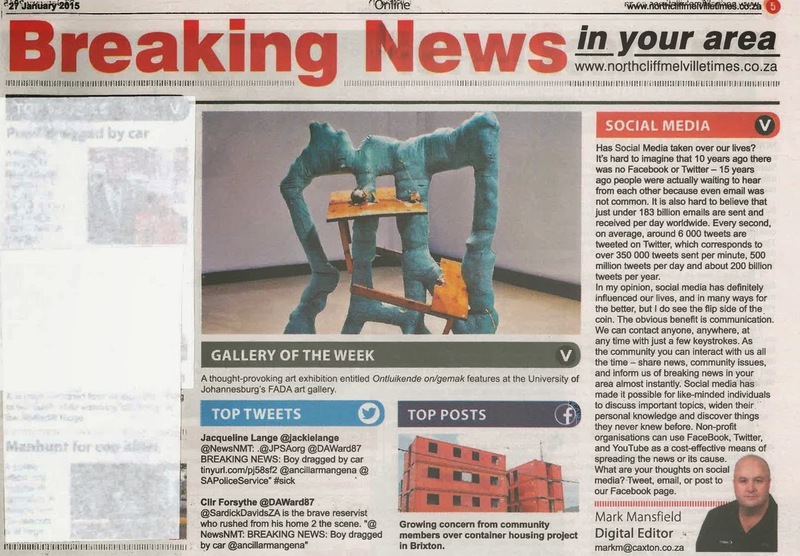 Due to the growing popularity of the competition among the South African design community and the broader public, the work of the finalists will be showcased in an exhibition from at the FADA Gallery at the University of Johannesburg, Bunting road Campus, Auckland Park, from Tuesday 17 February to 11 March 2015. The Thuthuka Jewellery Development Programme is a Gauteng-based peer mentorship programme that provides a mentorship programme in jewellery design and manufacturing to jewellery students from FET colleges and community jewellery schools across four provinces in South Africa.University jewellery design students also participate in the competition. The curriculum is focused on enhancing innovation and excellence in the production of contemporary handmade jewellery. The Thuthuka Jewellery Awards is an annual competition that provides a national platform for student jewellers to have their work professionally showcased. 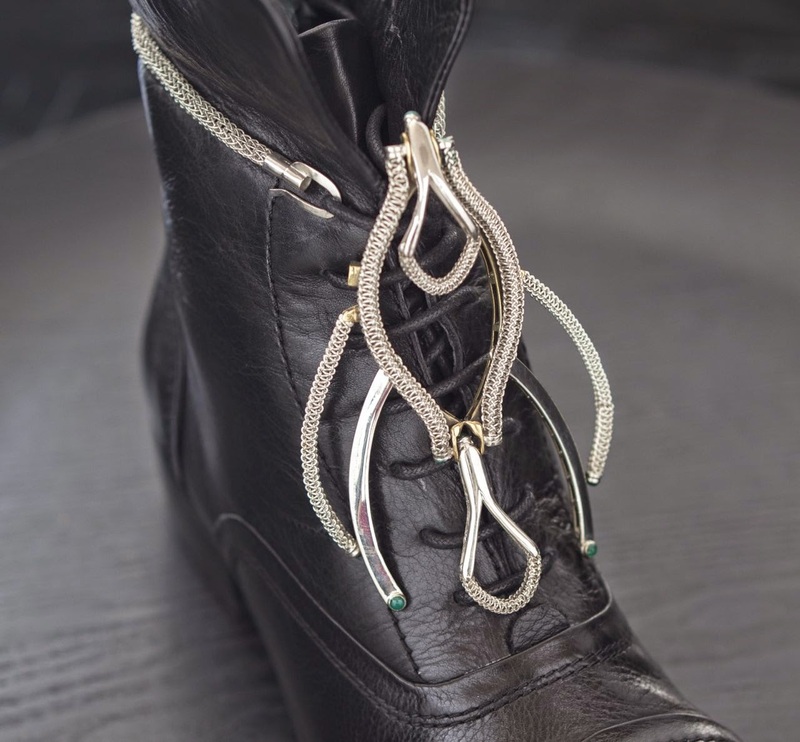 Winning designs are awarded bursaries as well as prizes in the form of the tools essential to the jeweller’s practice to galvanise their entry into industry.